BOULDER, Colo. – Oct. 31, 2013 – Backflip Studios today launched NinJump Rooftops, the latest in the acclaimed NinJump series, available now in the iTunes App Store! With side-scrolling endless runner gameplay, a fun double-jump mechanic and gorgeous 3D animation, NinJump Rooftops is a completely new reboot of the NinJump franchise. Downloaded over 80 million times collectively, the NinJump series is Backflip Studios’ most popular in terms of active players with over 20 million monthly active users per month. In Rooftops, the match-three enemy mechanic is back with bonus rewards for deftly slaying three of the same baddies consecutively. Plus, there’s a whole new arsenal of powerups to boost your horizontal rooftop run. Best of all, it’s free to play! Scottsdale, AZ – Oct. 24, 2013 – Rich Dad Interactive, The Rich Dad Company’s digital brand creating interactive financial education experiences, today announced the arrival of its first product, Rich Dad Poor Dad, powered by Clutch, on the iTunes App Store for iPad. A new learning platform optimized for iOS 7, Clutch teaches Rich Dad’s world-famous wisdom through highly interactive lessons that incorporate images, video, social connectivity and gaming features to provide a better way to learn using tablets. Featuring interactive elements proven to vastly increase retention over traditional book or lecture techniques, Clutch helps users learn in the way that suits them best. An iPhone release will follow later this fall, and the platform will also publish additional content from The Rich Dad Company and third parties in 2014. 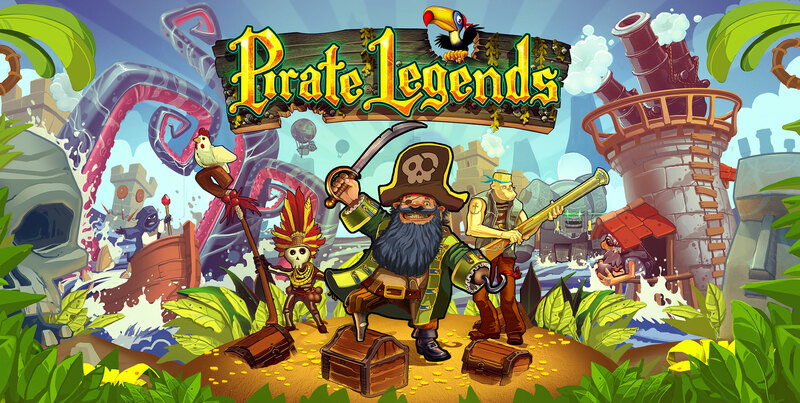 MONTREAL and DUBLIN – August 1, 2013 – Take a whiff of the salty sea air and raise the sails; Superhippo announces that Pirate Legends is available today exclusively on iOS devices for $3.99. Become a scourge of the seven seas as you sail through a tropical paradise and defend your ship from the British navy, undead hordes, and cannibal tribes! 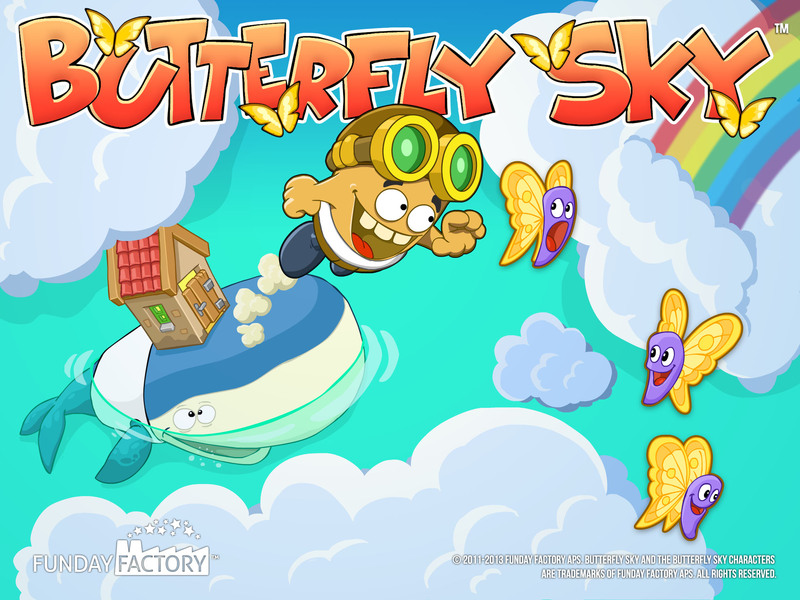 Butterfly Collecting, Cloud Jumping Craziness: Butterfly Sky Launches on iOS Today! 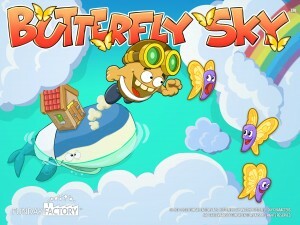 Continue reading Butterfly Collecting, Cloud Jumping Craziness: Butterfly Sky Launches on iOS Today! MONTREAL and DUBLIN – August 1, 2013 – All hands on deck! Set a course for your iOS devices as Superhippo has announced Pirate Legends is coming to the iTunes App Store on Thursday, August 15, 2013! 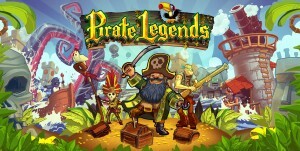 In Pirate Legends, players sail their ship through a tropical paradise as they defend themselves from waves of enemies. Use 20 unique towers to blow away the mighty British Navy, the hunger-infested cannibal tribes, and the restless undead horde into smithereens. Fire off your ship’s cannons, voodoo your enemies with a shaman tower, or unleash the Kraken to devour them whole! Raleigh, N.C.– August 1, 2013 – Imangi Studios, the developer behind the global sensation Temple Run, and Usain Bolt, the six-time Olympic Gold Medalist and world’s fastest man, today announced one of the greatest videogame & athlete cameo cross-overs of all time as Usain Bolt is now a playable character in Temple Run 2. As the first branded character in Temple Run history, Usain Bolt’s worldwide recognition demonstrates the global and cultural reach of the original endless runner game.